Having a site created with hits HTML and CSS is good, but having a dynamic site is better! "Dynamic" means to make it more customizable according to the cases encountered by the user, such as displaying his nick after logging in. For this, you will need the PHP language. The only mastery of HTML and CSS languages ​​will not be enough to code in PHP. PHP has a language of its own. For example, we delimit the PHP code with specific tags. Most of the time, functions that perform one or more actions are used. There are hundreds of predefined ones. For example, there is a function to return the result of a division, or another one to know where the user has logged in. PHP offers a lot of possibilities, both in layout and content to energize a website. Moreover, its great popularity facilitates its use: in case of problem it is always possible to find an interlocutor who can help us. It should not be abused: for each action to be performed in PHP, it is necessary to send a new request to a server. By imagining that the site in question has many visitors, the server will not be able to follow the cadence due to the numerous solicitations. 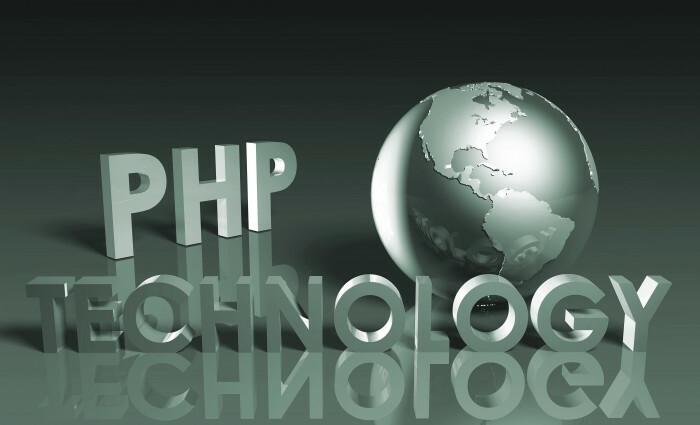 The great advantage of PHP is that it is very simple for beginners and it offers advanced features for experts. It is used for most websites and it has many frameworks. Ask our php programmer for advice ! Les publications similaires de "Design and stuff"